Fashion Month is in full swing, and let's just say the designers at Milan Fashion Week brought it and then some. 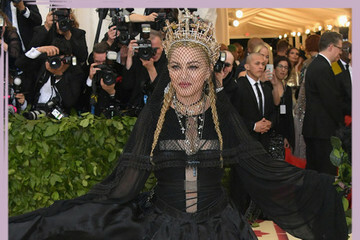 From Dolce & Gabbana serving signature drama –– the crowns! The Queen of Hearts! –– to Moschino's Lisa-Frank-gone-punk-rock flavor, we found ourselves positively breathless more than once. These collections prove that bold, retro-inspired fashion isn't going anywhere anytime soon. In fact, the more drama, the better –– on the catwalk, at least. 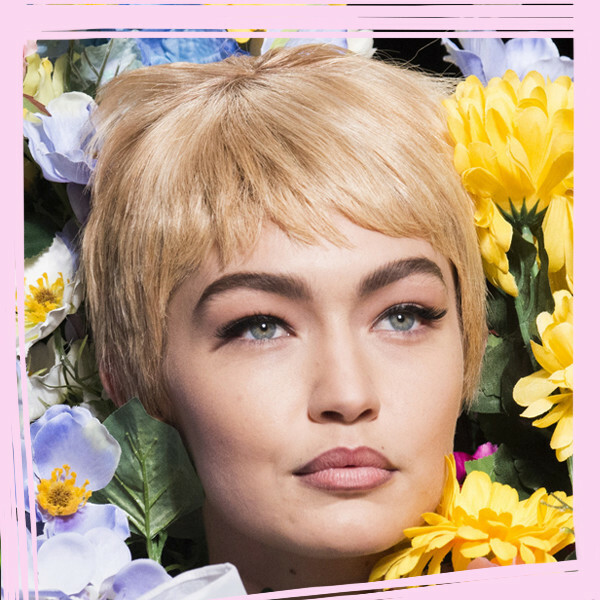 Bushy brows, graphic liner, intricate floral headwear, and even walking art pieces (we see you, Gigi Hadid) were all over the Milan runways. So go on and click ahead! You know you want to.